MLB The Show 16 is the best way to experience baseball. The 11th edition of The Show is a more immersive and exciting sports gaming experience than ever before. Now celebrate the return of Spring with The Show 16. ShowTime – Experience baseball's most epic plays like never before. ShowTime takes critical in-game Road To The Show moments and slows them down to give you maximum control. Make Gold Glove plays and come through in the clutch with this empowering tool that allows finer, more focused user control. Immersive Road To The Show – With a curated in-game environment and a revamped training system that includes Gameplay Perks, The Show 16 offers a far more personalized experience that acknowledges key moments of your career as you travel from a nobody to the Hall of Fame. An improved “Topps Prospect Showcase” includes Bowman Scout Day and a new 20-80 scale scouting report. Streamlined game logic maximizes the time spent in situations that matter. Conquest Mode – This single-player online experience takes your Diamond Dynasty team on the road as you travel through North America en route to becoming America's most popular team. As you earn fans, strategically move them to hold territories or help take over new territories as you attempt to achieve baseball manifest destiny. Battle Royale Mode – The ultimate high-stakes Diamond Dynasty experience, this mode challenges users to take a drafted squad through a single-player, online tournament. Each win will bring a new set of rewards closer, but only the best players will stand the Battle Royale test. Revamped Franchise Mode – From the field to the front office, take the reins and run a big league ball club in Franchise Mode. A new Player Morale system, based on factors such as role and coaching staff, will have a profound effect on your team’s on-field performance. Our improved Budget system now includes the authentic MLB Competitive Balance Tax and Revenue Sharing. All of this, plus improvements to Free Agent logic, GM goals, scouting and more make Franchise the deepest experience yet in The Show 16. 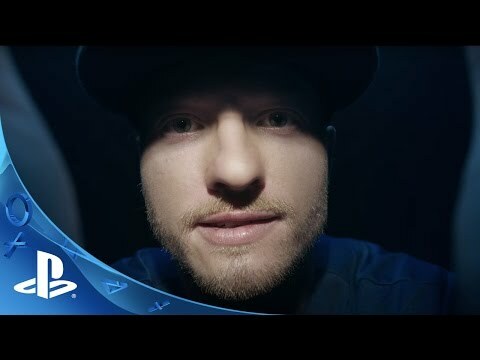 MLB The Show 16 continues the franchise’s reign as the most authentic sports game ever created. 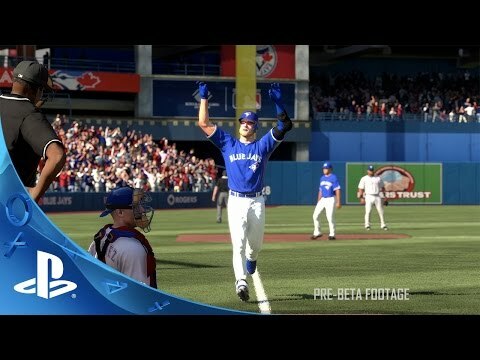 This year, The Show features new game modes, a variety of unique features, and an immersive, personalized Road To The Show experience that captures the trials, tribulations and triumphs of making it to the big leagues. The Road To The Show experience has been expanded to give an even more robust look into the career-defining moments of the professional player. The prospect showcase is enhanced with a new scouting report and a revamped training system that enables users to cultivate a personalized skill-set and earn unique perks. The gameplay has also been streamlined for a more curated experience. The Show 16 offers two new gameplay modes that will amplify Diamond Dynasty. Battle Royale is the ultimate competitive challenge—this unique multiplayer tournament allows users to draft a team and face opponents in head to head matches. Those who can stay alive have a chance to acquire unique players that are only attainable via Battle Royale victories. Conquest Mode, a single-player online mode, will afford users the opportunity to take their Diamond Dynasty squad on a barnstorming quest across the country in an effort to take over territories and achieve baseball manifest destiny. Conquest enables users to make crucial high-pressure decisions much like a classic turn-based strategy game. As a fantasy squad battles through Diamond Dynasty, Mission discoveries are triggered, each with a goal and incredible rewards for rising to the challenge. Rewards like Flashbacks - the Rookie, Prime, Milestone, or Postseason versions of current players - come with Mission completion; these come in addition to over 50 playable MLB Legends. This year, users can earn XP and Tickets toward one of six “Captains,” each of whom offer unique Missions and prizes. Additionally, the team at Inside Edge deliver real-life matchup information for every current player in Major League Baseball, and each player’s attributes will be increased or decreased based on their real-life matchup that day, introducing yet another aspect to think about when maximizing a roster’s potential. And finally, in The Show 16, users can play head to head against friends. From the field to the front office, users can take the reins and run a big league ball club in Franchise Mode. In 2016, A new Player Morale system, based on factors such as role and coaching staff, will have a profound effect on teams’ on-field performance. An improved Budget system now includes the authentic MLB Competitive Balance Tax and Revenue Sharing. All of this, plus improvements to Free Agent logic, GM goals, scouting and more make Franchise the deepest experience ever in 2016. Baseball is a game of nuance and The Show 16 honors the little details that make the sport unique—this includes improved player likenesses and personalities, the introduction of classic stadiums, and revamped announcer play-by-play and color commentary. Gameplay is further perfected with multiple broadcast display packages that offer brand new personalized player and team presentation. Even the stats have gotten an upgrade: three times as many career stats are tracked, and sabermetricians will be happy to see WAR (Wins Above Replacement) included among the offerings. 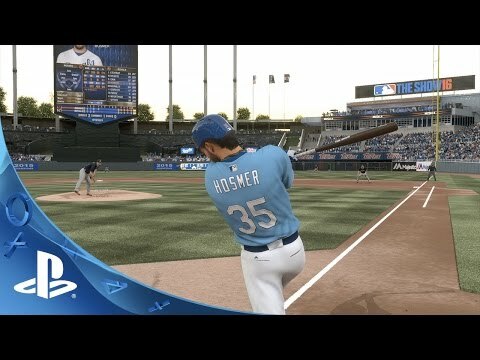 MLB The Show 16 has dramatically improved upon what was already the most emotionally authentic baseball game on the market, delivering arguably the most comprehensive sports game ever created.